HIT THE CROAGH PATRICK TRAIL IN MARCH FOR CHARITY! Fancy an outdoors adventure weekend to discover Mayo’s wild and mysterious landscape? 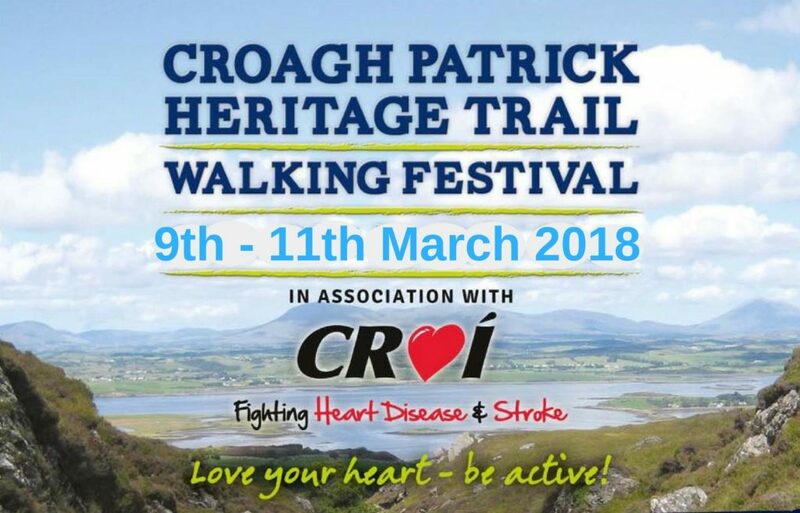 Why not join this year’s Croagh Patrick Heritage Trail on 9-11 March, and all proceeds raised will be donated to CROÍ! This stunning 62km heritage trail, which starts in the town of Balla and finishes in the seaside village of Murrisk at the base of Croagh Patrick, is organised by Clogher Heritage Centre – a non-profit community-based organisation. The guided walk costs €20 per day or €50 for all three days. Individuals, groups and clubs are all welcome to join the Croagh Patrick Heritage Trail. The festival programme will include three days of moderate to hard guided walks, which will also include information on the local folklore and heritage sites. Walkers will be transported from the meeting to the start point of the trail each morning, so your personal transport will be at the end of the route each day. Water and refreshment stops along the way will be provided by local businesses and communities along the route. 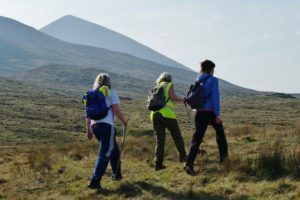 After this year’s Easter Break, would you like to to take part in the first Celtic Camino Festival to promote pilgrim walks in Mayo – the Croagh Patrick Heritage Trail and on Tochar Padraig – on Friday 13 to Sunday 15 April in Westport? The inaugural ‘Bringing the Camino to Mayo’ Festival will be run by Camino Society Ireland. This voluntary non-profit and non-denominational organisation will provide information to people planning to walk on the Camino de Santiago and on the ‘Celtic Camino’ in Ireland. The Camino de Santiago is one of the oldest walking routes in the world, leading to the tomb of St James in Santiago de Compostela. The New ‘Celtic Camino’ links Ireland’s ancient pilgrim routes with the existing Camino in Spain, providing Irish and International pilgrims with the opportunity to do part of their Camino in Ireland. 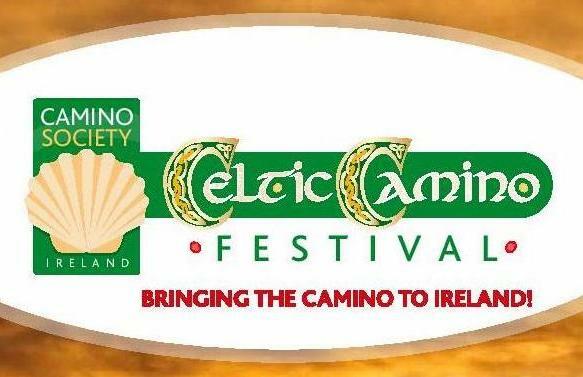 The organisers expect 500 people to attend their first festival, and according to Jim McNicholas, Director of Camino Society Ireland: “Whilst the vast majority of attendees are local, we do have visitors from, the US, UK, Canada, Spain, Hungary and Japan, already registered to attend”.